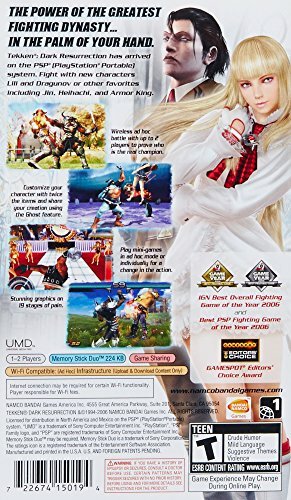 Tekken (Japanese: 鉄拳, "Iron Fist") is a fighting video game franchise created, developed, and published by Namco (later Bandai Namco Entertainment).Beginning with the original Tekken released in December 1994, the series has received several sequels as well as updates and spin-off titles. 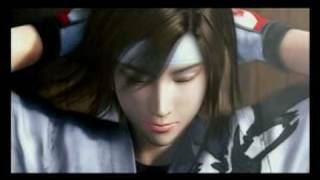 Tekken was one of the first fighting games at the time to use 3D animation. A handheld version of Namco’s venerated fighting series, this PSP game is based on the arcade expansion to Tekken 5. 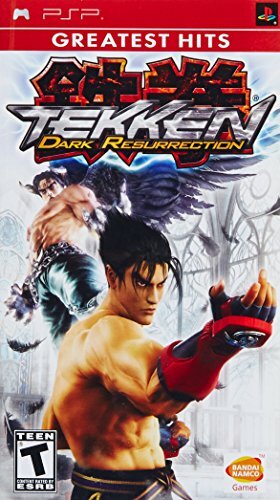 Dark Resurrection features over 30 characters, including Dragonuv and Lili, the two new characters that were added for the Dark Resurrection arcade update. 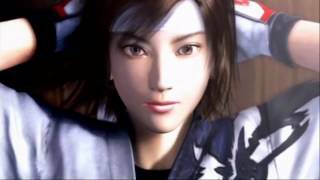 Download Tekken - Dark Resurrection (U)(ARTiSAN) ROM / ISO for PSP from Rom Hustler. 100% Fast Download.